With a milestone anniversary ahead and the need to build and maintain campaign momentum for 12-months, we focused on creating a series of ongoing events and news hooks that would provide new content on a continuous basis. 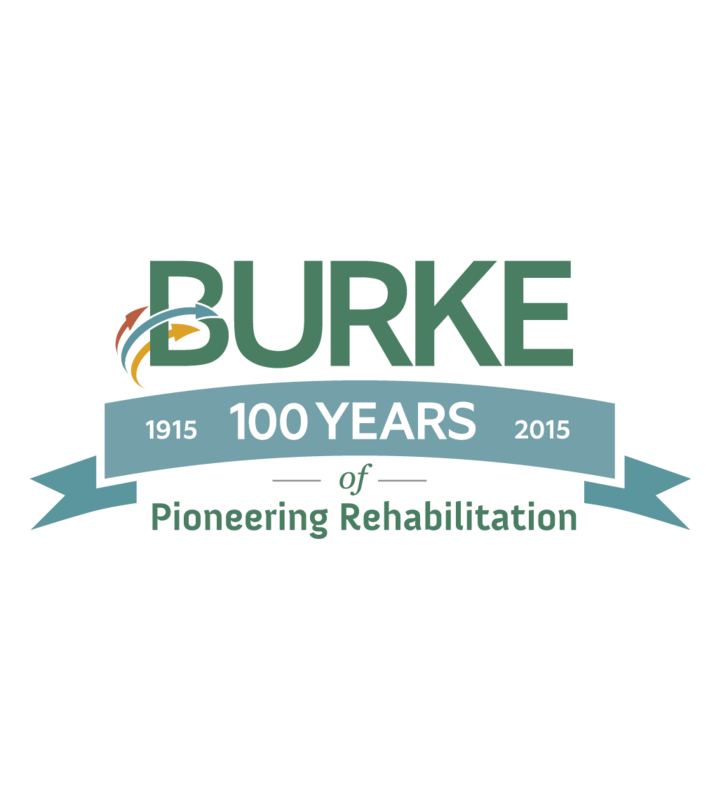 We leveraged a kick-off event and larger signature events such as Burke’s Award Dinner to reach new stakeholders and showcase different facets of the organization. 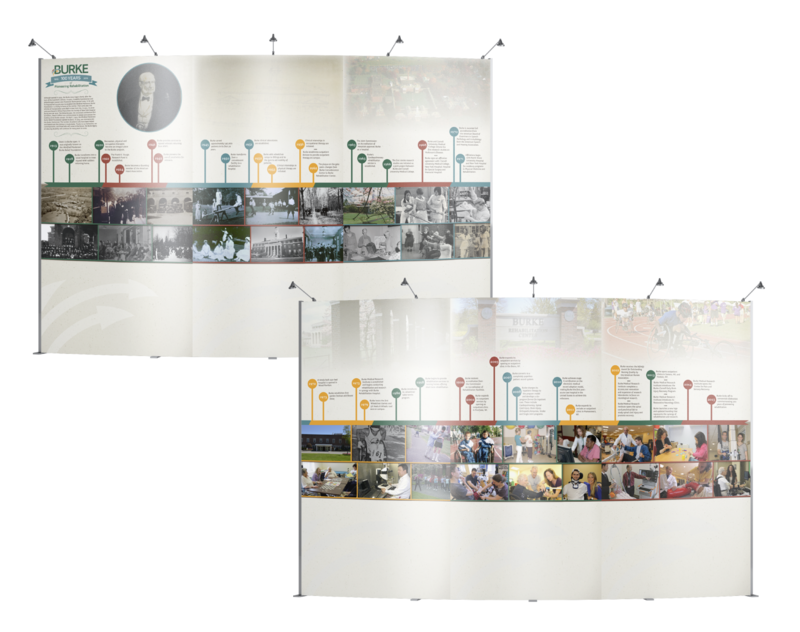 Created a lobby exhibit showcasing historical medical artifacts from Burke’s 100-year history and designed a 20’ x 8’ centennial timeline to serve as the backdrop for the ‘then and now’ exhibit. Created and publicized a monthly Centennial Lobby Lecture Series to highlight the organization’s history and expertise. 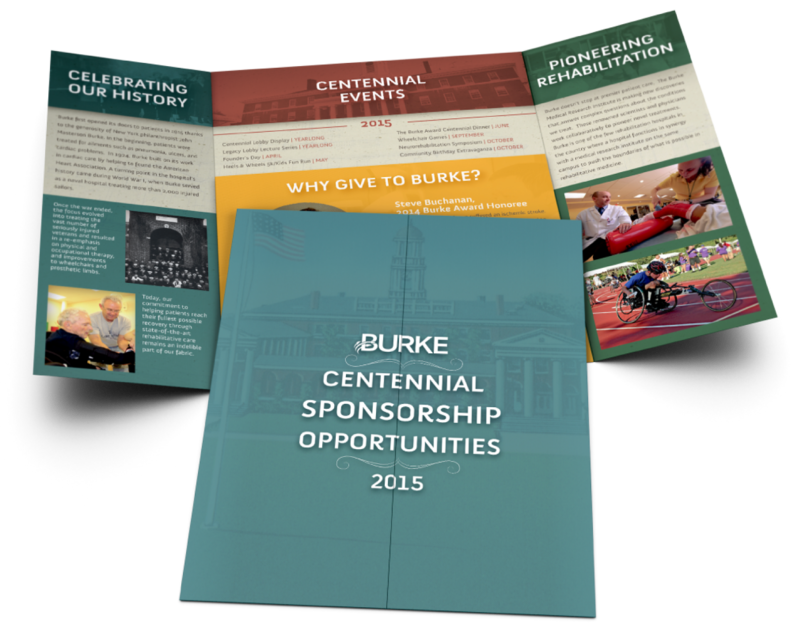 Developed sponsorship packages and supporting collateral to assist in the cultivation of corporate sponsors. Generated nearly 3 million media impressions and more than 1,620 news stories with coverage celebrating the hospital’s centennial anniversary in the New York Post, New York Daily News, CBS, NBC Universal, The Journal News, News 12, Downtown Magazine, Crain’s New York, Westchester County Business Journal, Westchester Magazine, Fios1 News, Westchester Rising, and more. Received awards from the Advertising Club of CT and CT Art Director’s Club for the Burke lobby exhibit.